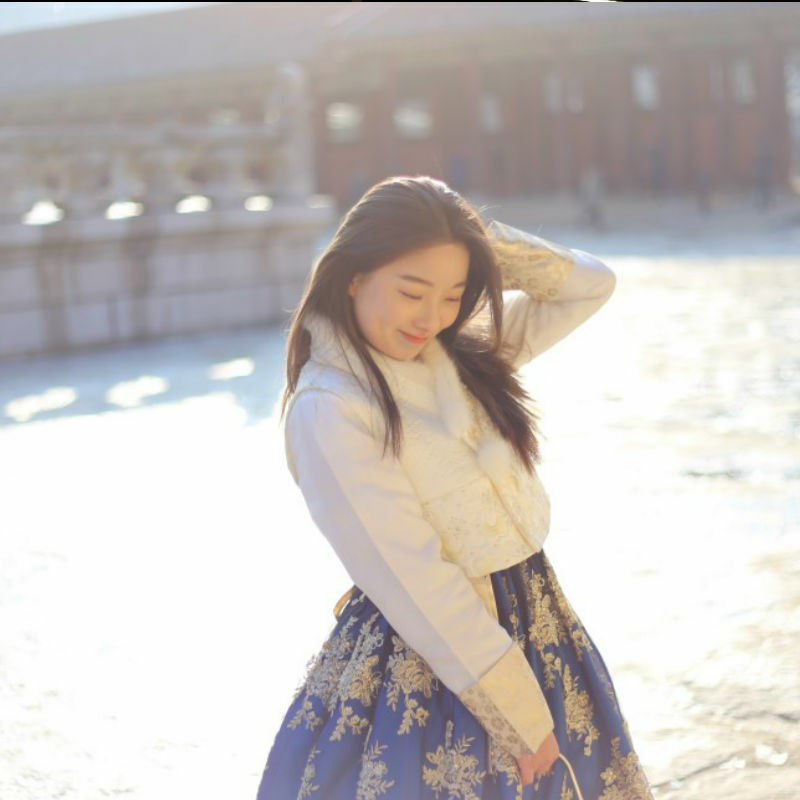 Why Seouls Royal Palace Gyeongbokgung Is a Must See! 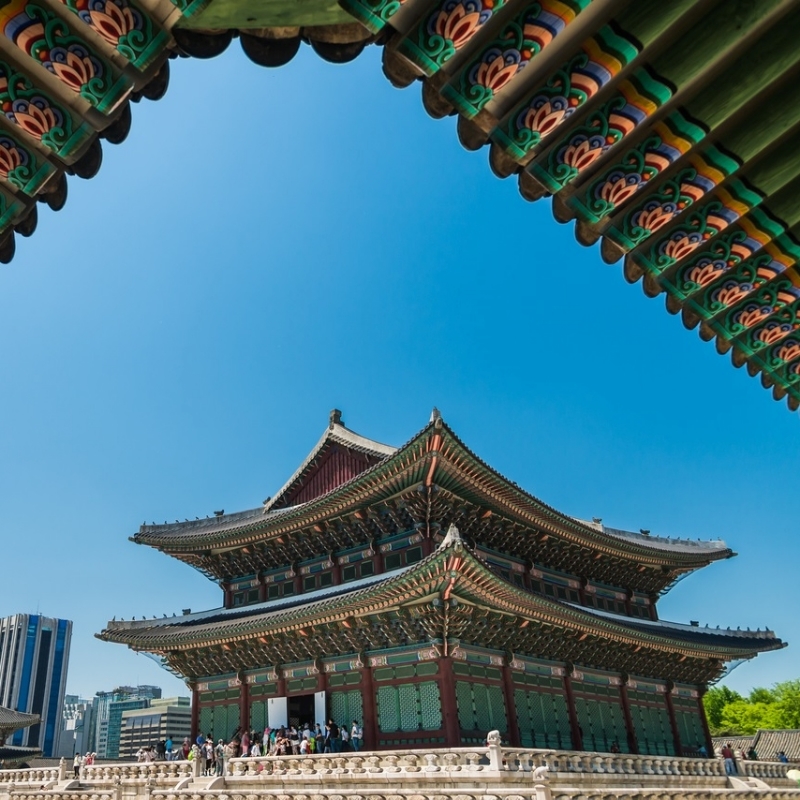 The palace is an attraction you can’t miss if you ever travel to Seoul. Even if you’re not interested in getting a history lesson (a very interesting one I might add) there is so much more to this palace than it’s history. 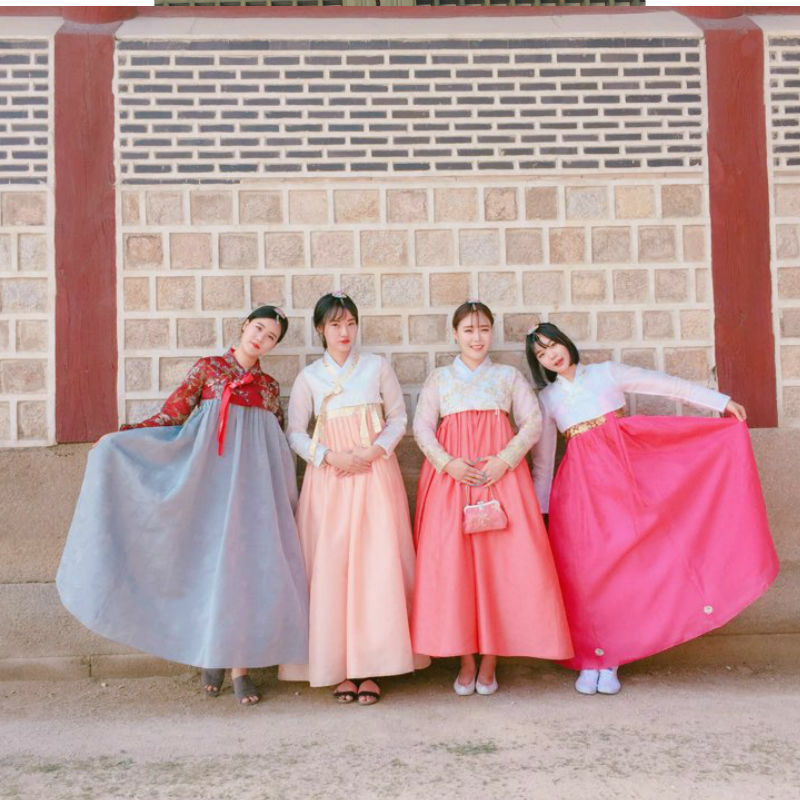 Here are my four reasons why Gyeongbokgung Palace is a must see! Hyangwonjeong Pavilion, Gyeonghoeru Pavilion and Geunjeongjeon Hall. This shop is very near the Royal Palace, check out this one-day Rental Experience! 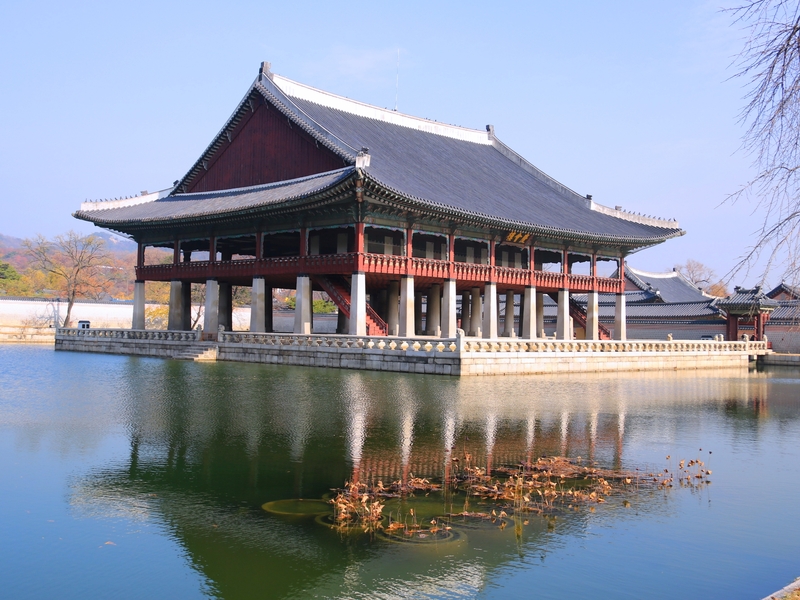 The best recommendation I can give is to go to Gyeongbokgung with a tour guide. 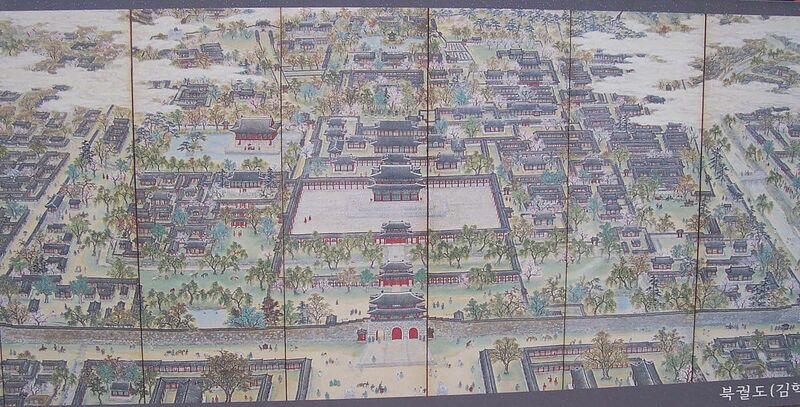 You will appreciate the sight even more if you get to know what the palace and the Korean people had been through. 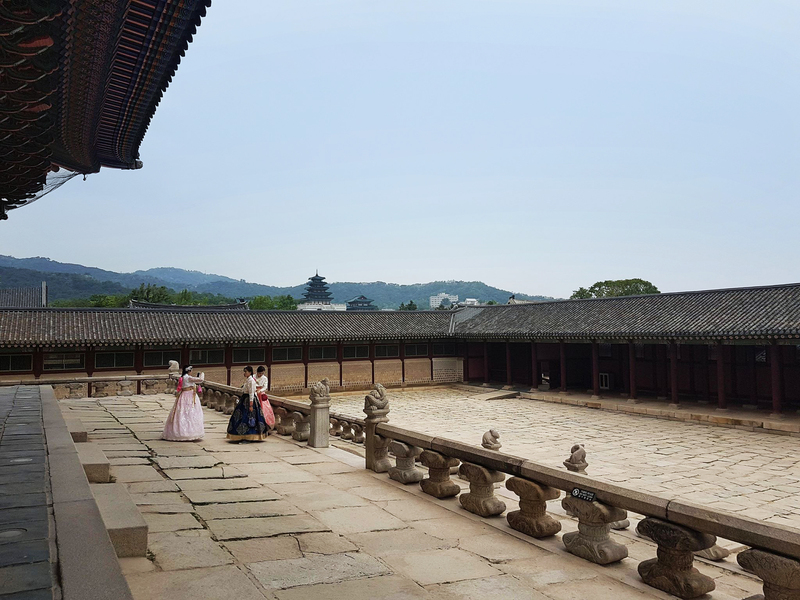 The palace was originally built in 1395 by King Taejo (founder of the Joseon dynasty) it served as a palace up until 1592, when it was burnt down during the Japanese invasions. 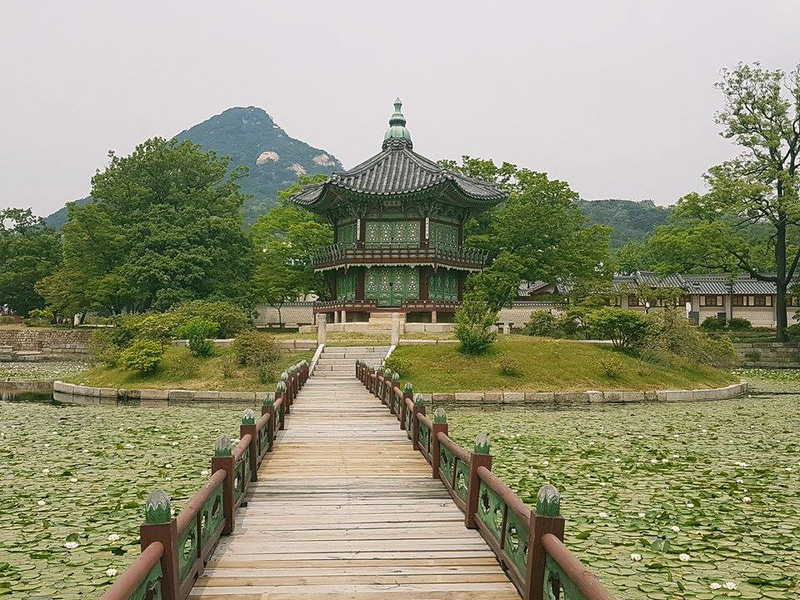 It sadly remained as ruins till 300 years later when Regent Heungseon Daewongun decided to start to rebuild it in 1865. And that’s the beautiful palace we’re able to see today. 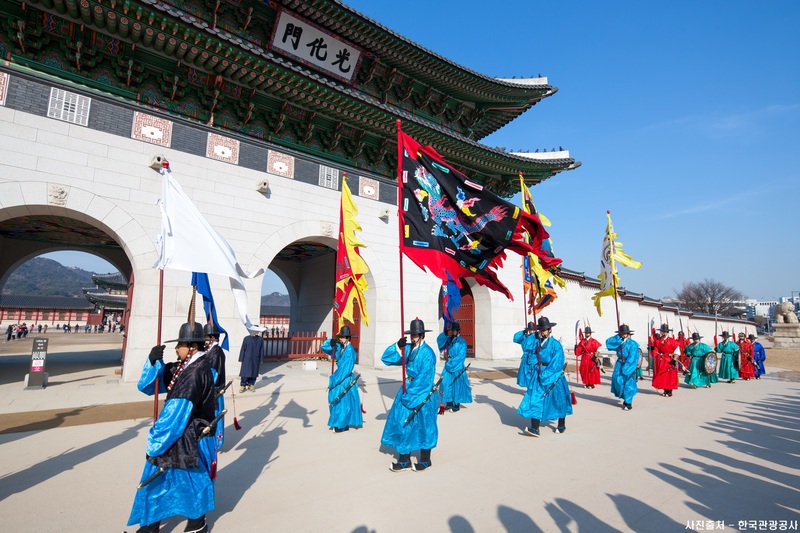 A ceremony dated back to 1469, when the royal guards guarded the palace entrance (Gwanghwamun gate). Based on the records that were left, a reenactment ceremony was created for the present. 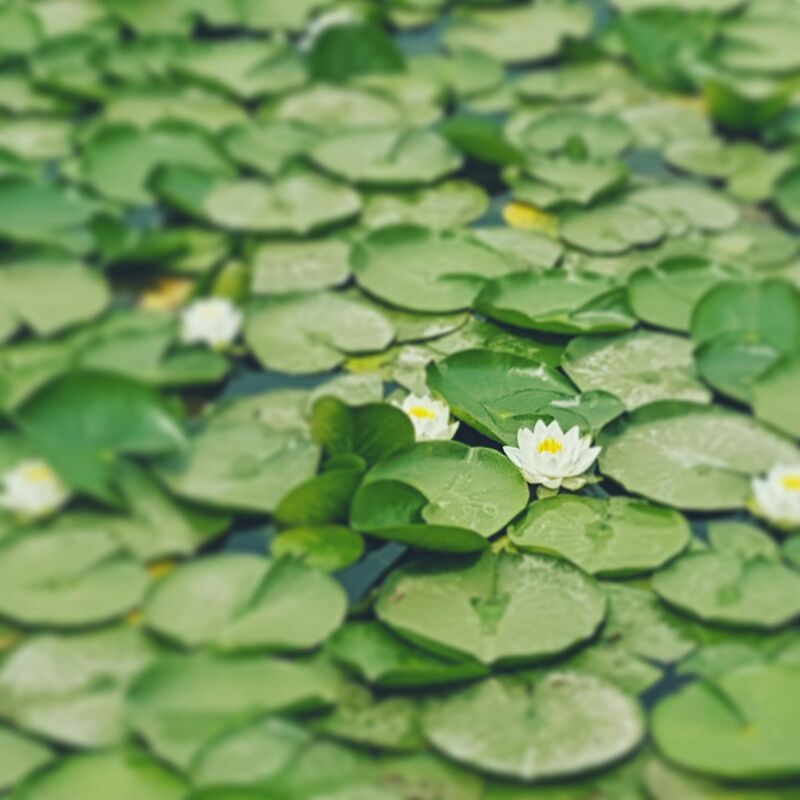 It’s a great opportunity if you want to see a traditional scene. Guards wear bright colored costumes while playing instruments. 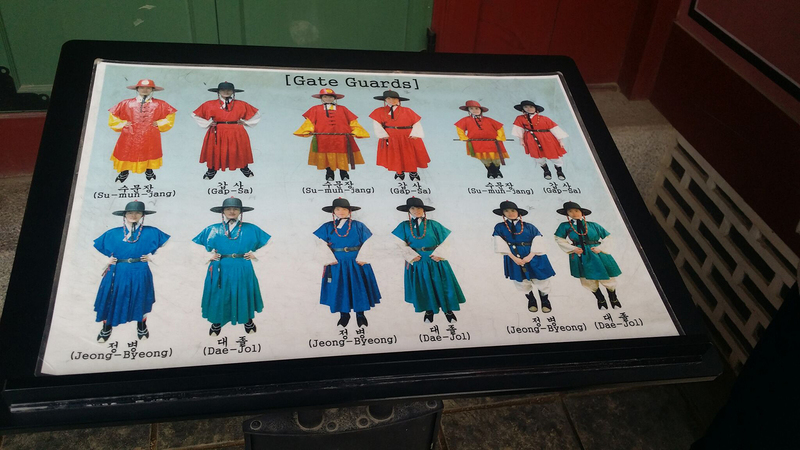 Before and after the ceremony you can even try on a guard uniform!